The New Lexus UX. New Horizons. 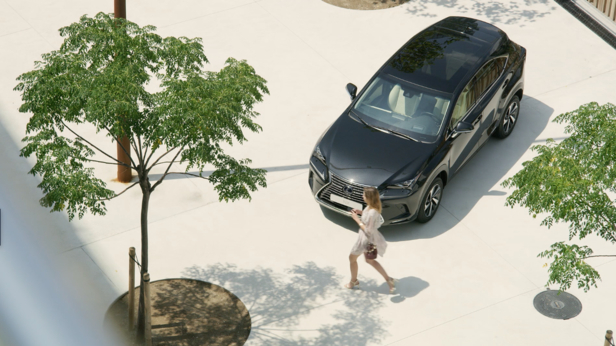 For the world premiere of the new compact crossover Lexus UX at the Motor Show in Geneva, Daniel HARTZ was commissioned as Director to realize the film according to his storyboard. Since the vehicle couldn't be filmed on location, the idea was quickly sparked to work on two sets. The film was intended to reach the young target group of "Urban Explorers", for which lifestyle scenes were shot in Melbourne with a cast of more than 20 performers to capture scenes from the areas of sports, yoga, business and a stylish rooftop dining experience in a summery mood. The team behind it was accordingly large with four camera units for helicopter scenes, underwater, POV driving scenes and steady cam action. Included were several departments such as stylists, make-up artists, a foodstylist team, prop masters, or even a yoga instructor. 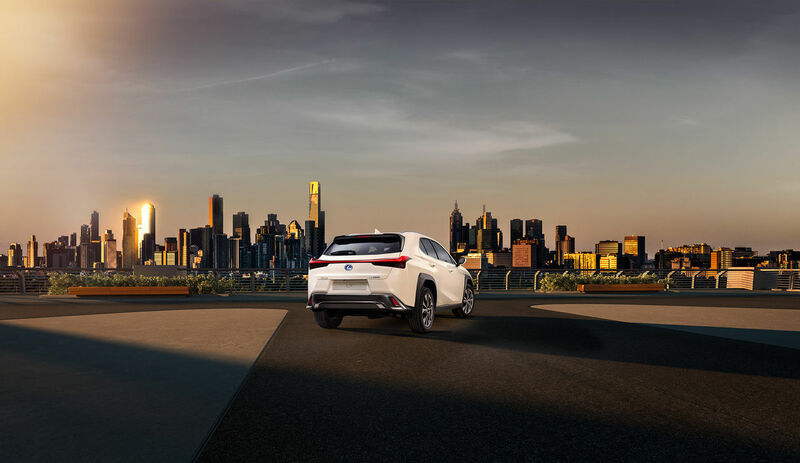 All settings with the Lexus UX were then filmed separately and magically integrated into the respective backdrop from Melbourne by GoSee member Michael Schott and his team from ViewMasterCGI. "The shoot was elaborate, but we found the perfect location in Melbourne to shoot the scenes in the best conditions and with a very professional team. The city has developed so incredibly in recent years and fits perfectly with the style the client has chosen for its dynamic SUV," Daniel tells GoSee. Of course, the shoot was also accompanied by the photo camera to provide the client with the complete portfolio for all subsequent print campaigns. So Lexus International ultimately has a pool of 8 film edits, 10 print motifs and a lifestyle photo stock of 200 motifs at its disposal. See more film projects by Daniel Hartz on his website and news on GoSee. 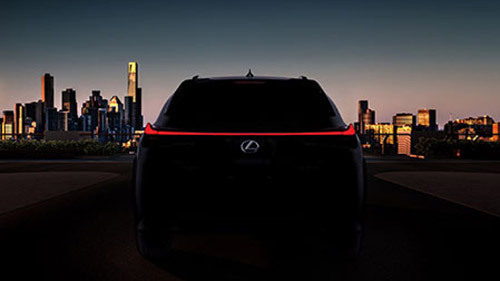 The Luxury Crossover SUV NX made by LEXUS just got a facelift. For the corresponding TVC and discovery films to go with it, DANIEL HARTZ was the director. 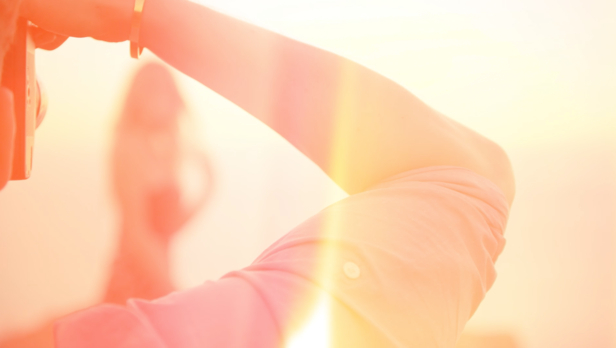 "A new consistent concept was implemented to provide all channels with the perfect content. It was not only important for the content to focus on the technical features, but also to tell a story with lifestyle elements." Director Daniel Hartz tells GoSee. And continues: "This, of course, requires very precise planning so that all the themes and lengths of the respective films are considered. Resulting from the footage in the end were 10 different edits, among others, for TVC, Instagram, Facebook and the 6-minute discovery movie." 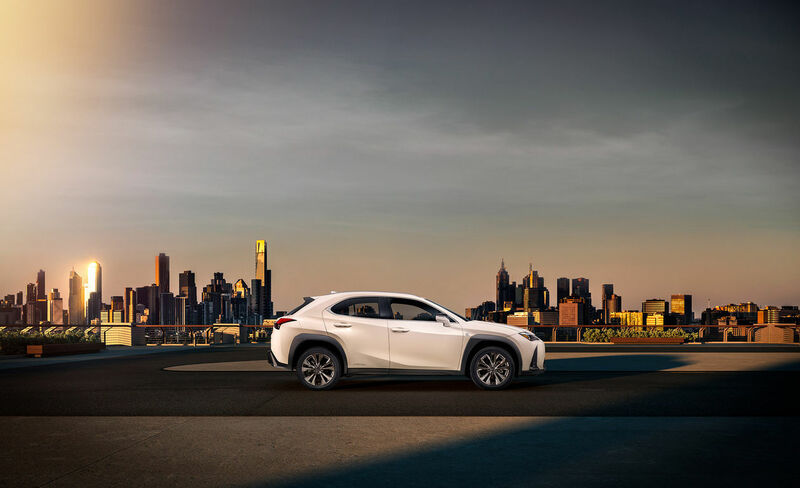 We bring you an edit for the LEXUS social media channels on GoSee. Post production and all visual CGI effects were taken care of by GoSee member Michael Schott, from SCHOTTPHOTOIMAGING, who was also DOP for the drone sequences, and the team from ViewMasterCGI.